With years of experience performing for crowds of all sizes, Michael Johnson knows how to entertain. He plays all styles of music and can perform in any venue with ease and charisma. During an evening with Michael you’ll hear rock, jazz, blues, soul, pop, country and so much more. 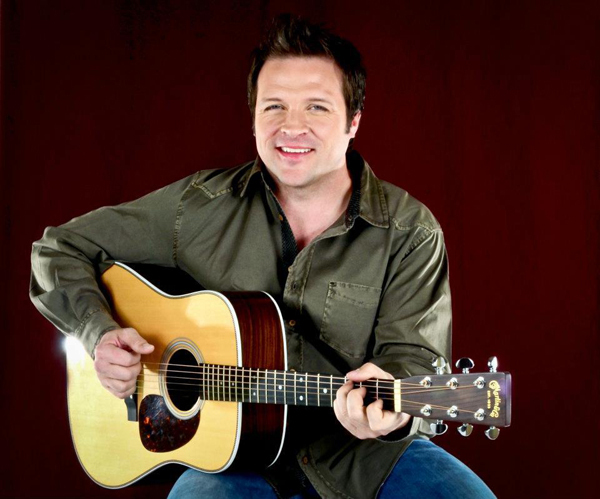 He is a highly sought after singer in Las Vegas and has been seen all over the country performing with some of the finest musicians in the land! 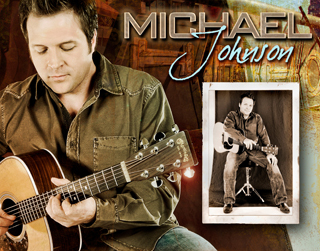 Please contact us about booking Michael Johnson.